"What Makes You Beautiful" video screencaps! 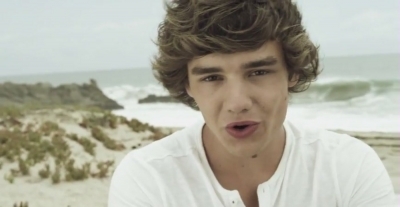 ♥. . Wallpaper and background images in the Liam Payne club tagged: liam payne one direction what makes you beautiful music video ♥ screencaps. This Liam Payne Screencap might contain portrait, headshot, and closeup.